Fireman Henry Charles Spencer of Shanklin Fire Brigade was killed in action with the 88th Field Company, Royal Engineers on 25 January 1917 aged 28. Henry was born in Shanklin in 1889 the son of Arthur William, a carpenter and joiner, and Emily. By the Census of 1901 the family were living at a house that appears to have been named Pembroke in Brooke Road. No record has been located to indicate when he joined the fire brigade in Shanklin but the pages of the Island's Press indicate that Henry was a well known and popular footballer. Contemporary accounts suggest he was capable on any part of the field but excelled as a goalkeeper. His services were much sought after, playing first in Shanklin for St Saviour's, then Ventnor and Sandown before being signed by Cowes and becoming their regular Hampshire League first choice keeper. Henry Charles Spencer is at the rear in the striped shirt. 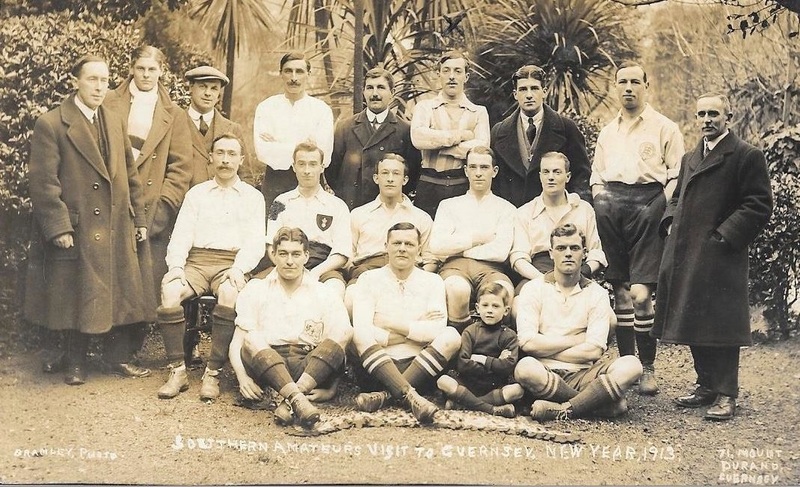 On the occasion of reporting his death the Isle of Wight Mercury stated that there is no doubt but that he would have made an even bigger reputation in higher class football had not this terrible conflict, in which he bore such an honourable part, broken out. 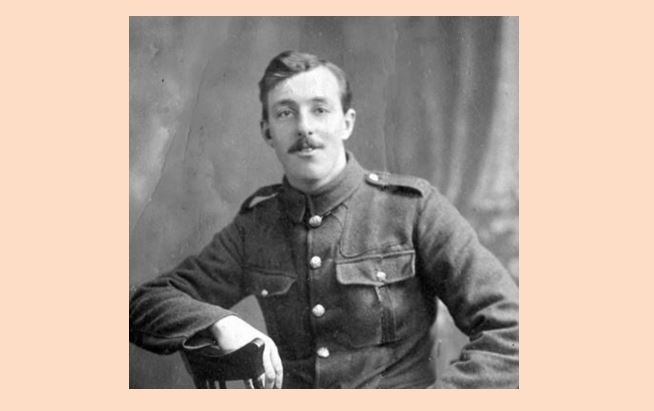 He was one of the first in the district to immediately sign up for the Army when the war began, attesting to the Royal Engineers but not before marrying his sweetheart Rose Winifred and setting up home at Oberon, Hatherton Road, Shanklin. His death, while in service with the 88th Field Company RE occurred in the Persian Gulf and is remembered on the Basra Memorial in Iraq. Rest in peace Fireman Spencer.